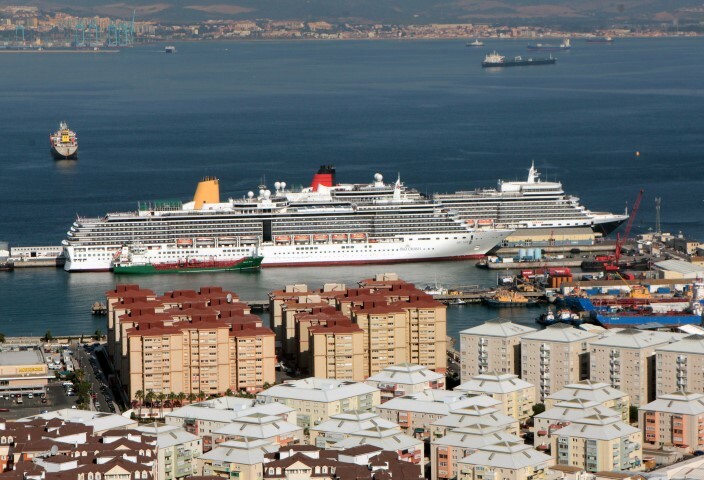 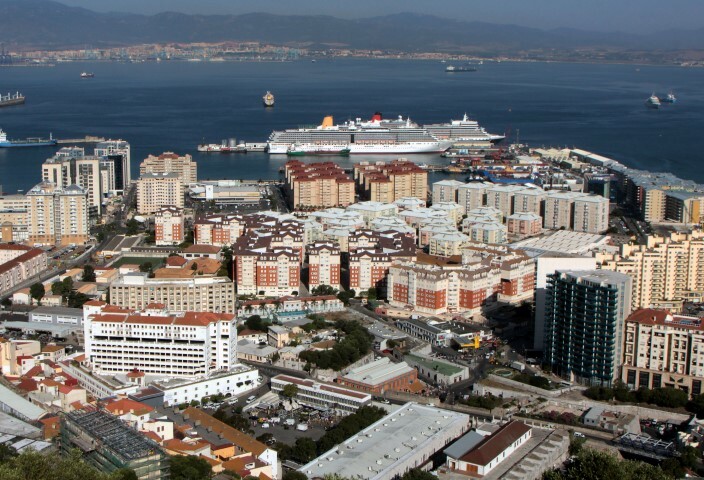 Welcome to the Port of Gibraltar, situated at one of the maincrossroads of world trade bringing thousands of years of history. 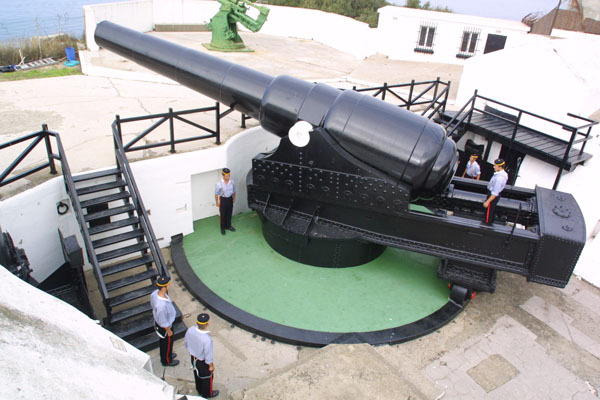 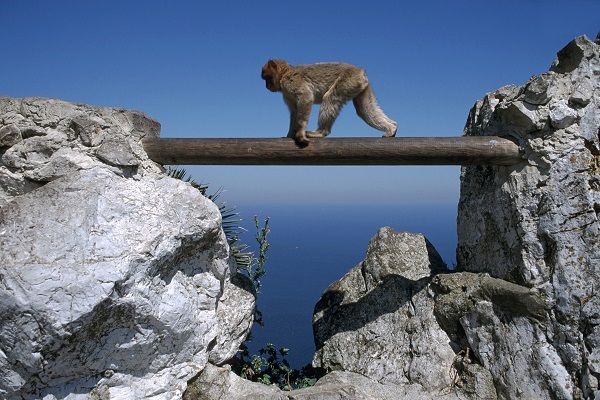 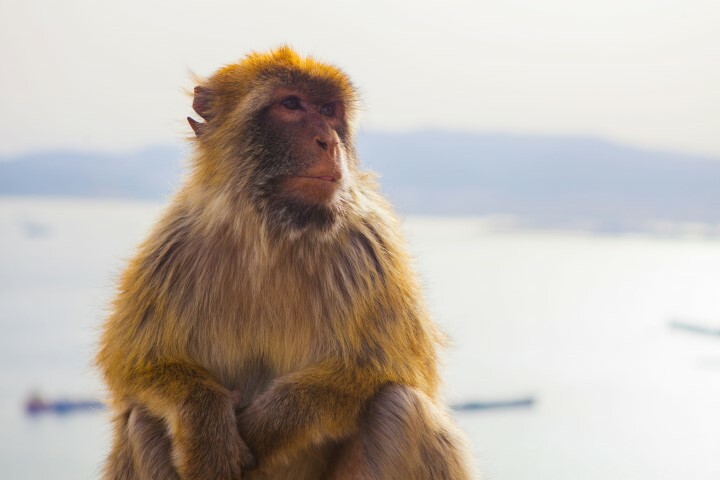 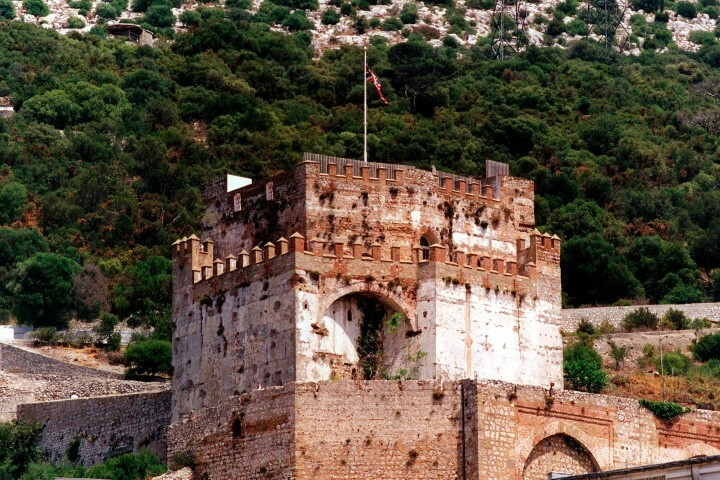 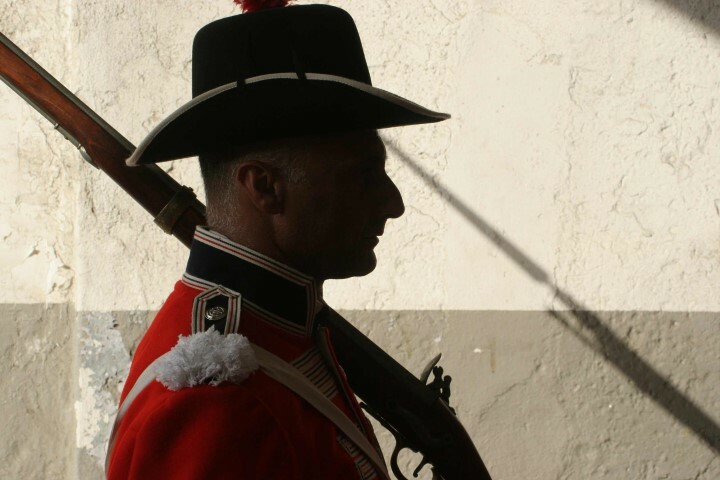 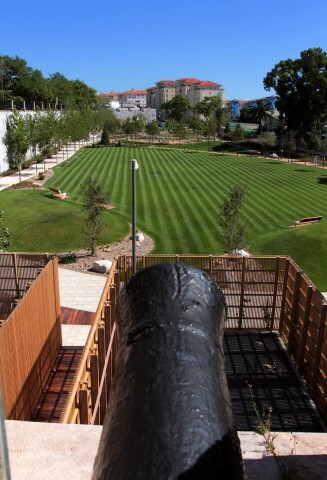 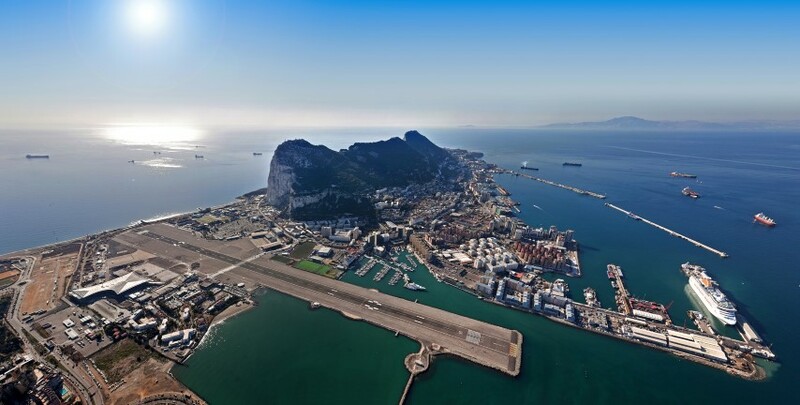 The strategic location of Gibraltar explains why, for centuries, the Rock has been used as a naval fortress and why so many battles have been fought over this tiny peninsula at the entrance to the Mediterranean Sea. 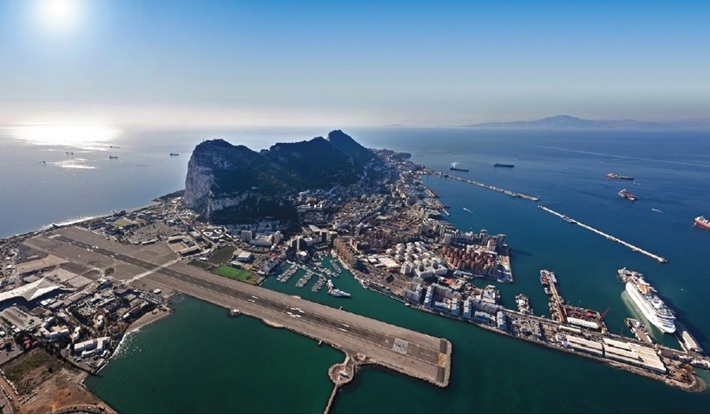 Today, this same quirk of geography has allowed Gibraltar to become a Maritime Centre of Excellence. 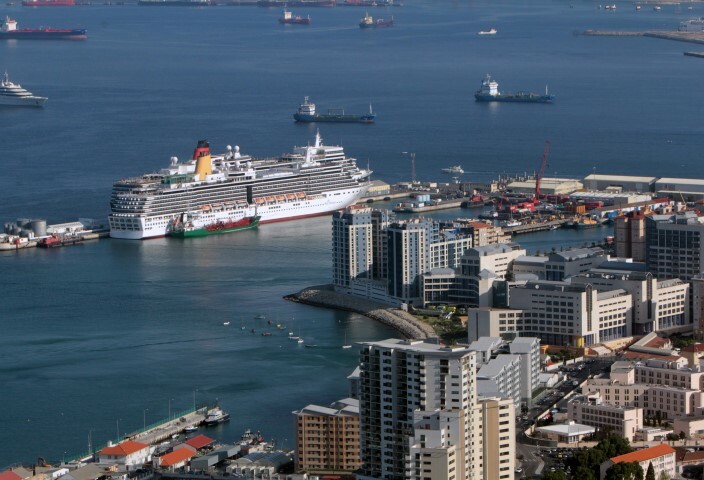 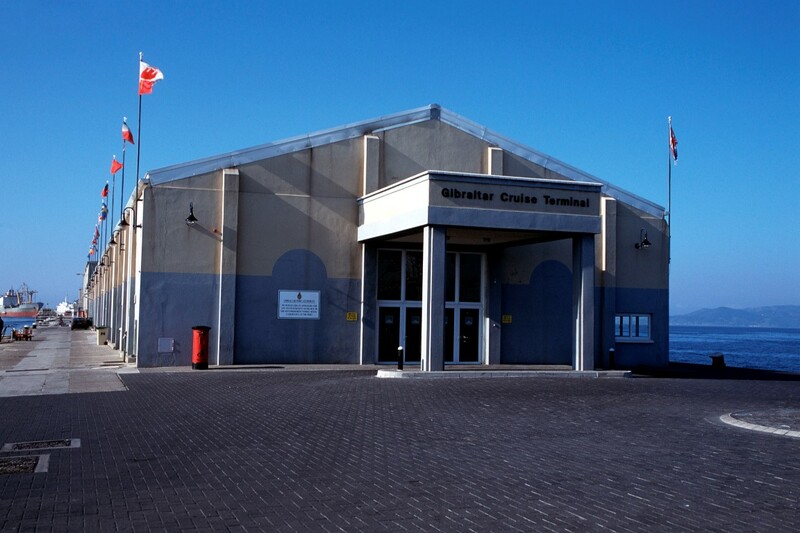 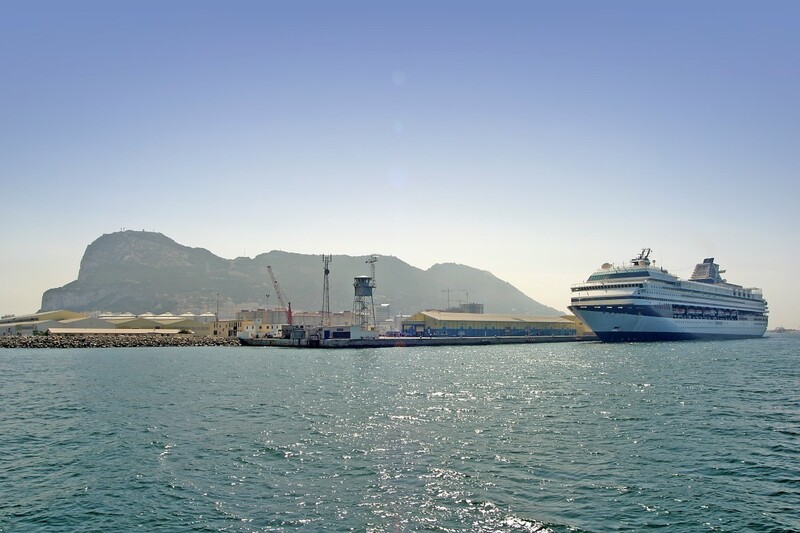 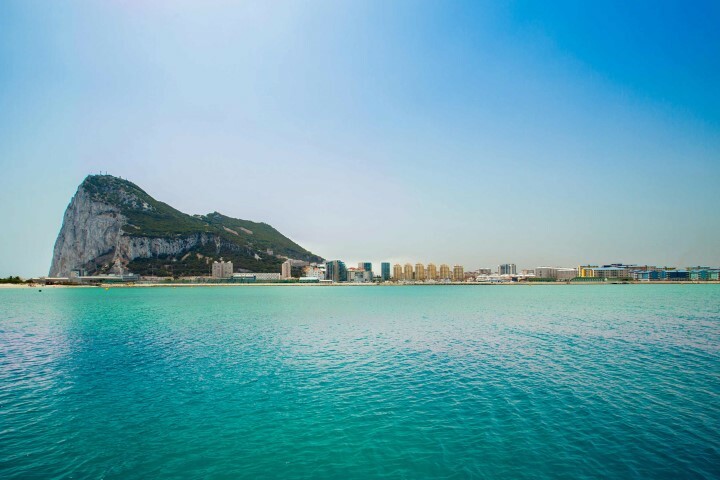 Located at a crossroads of Mediterranean and Atlantic shipping lanes, Gibraltar is ideally placed to provide a wide range of services to vessels of all sizes and types. 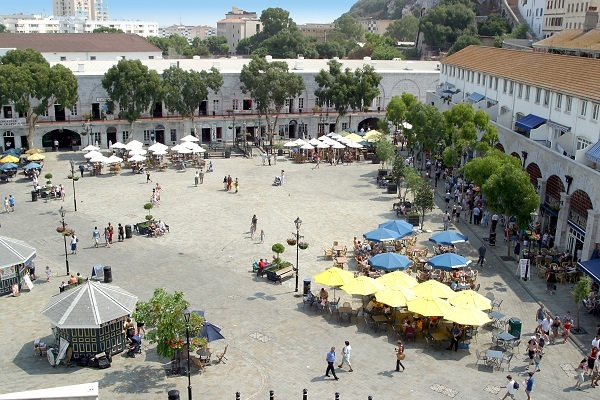 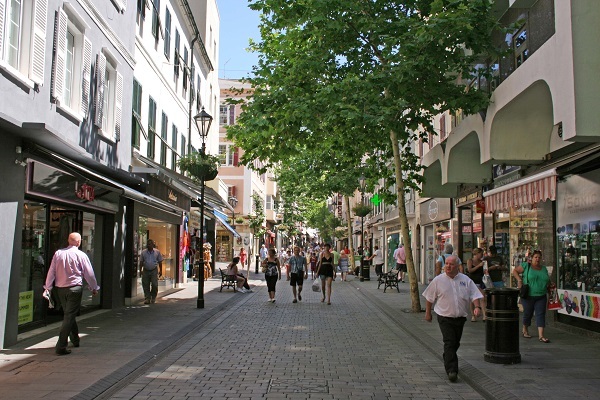 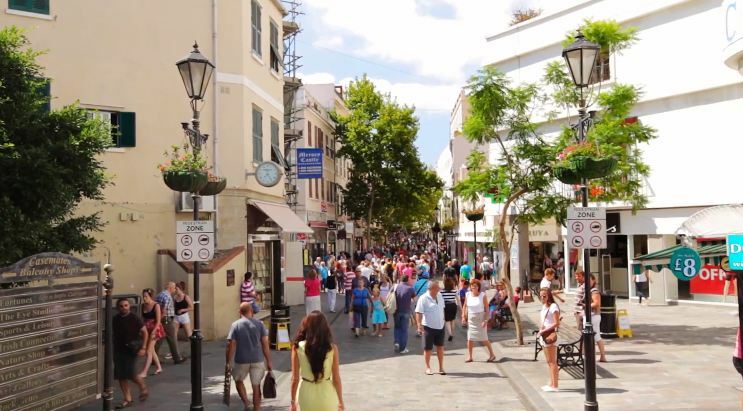 Gibraltar is a bustling commercial centre. 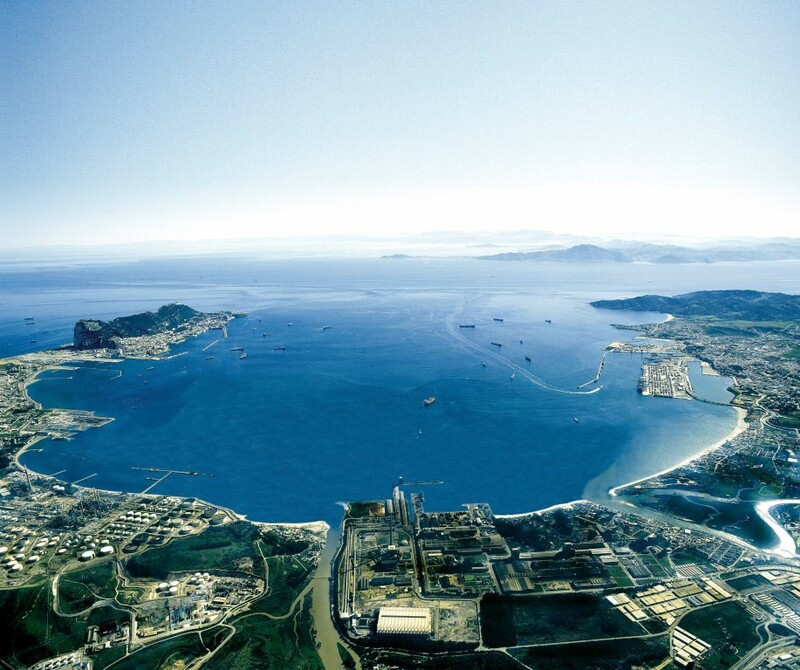 With over 71,000 vessels transiting the Strait of Gibraltar each year, the Rock has become a major bunkering port – the largest in the Mediterranean – and offers a wide range of other shipping services. 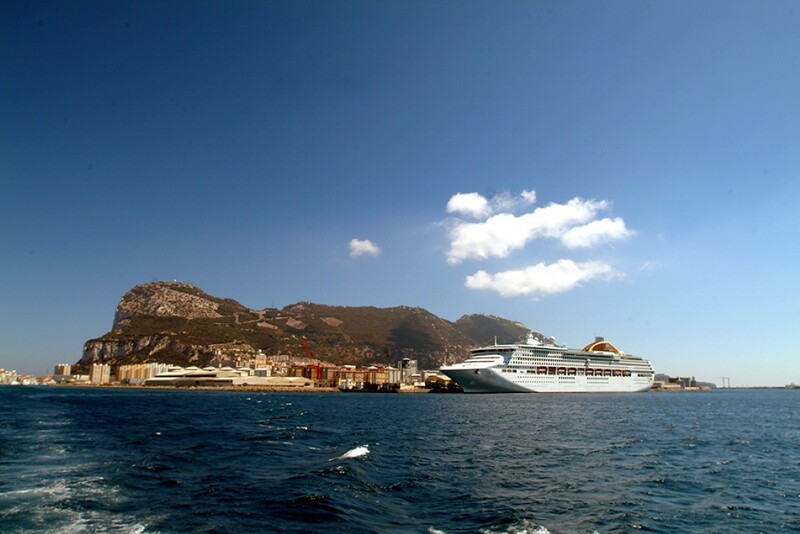 As a cruise destination Gibraltar has it all: location, facilities, unrivalled levels of service and an abundance of attractions. 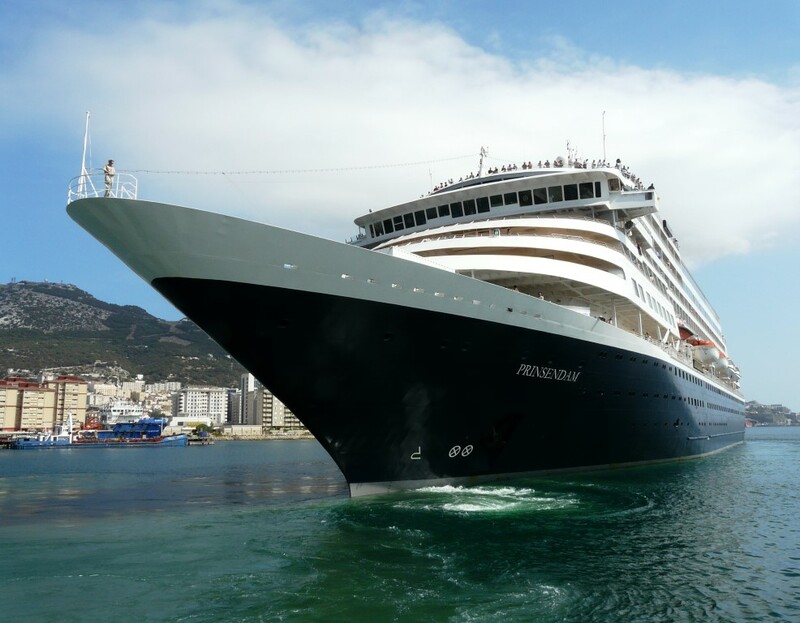 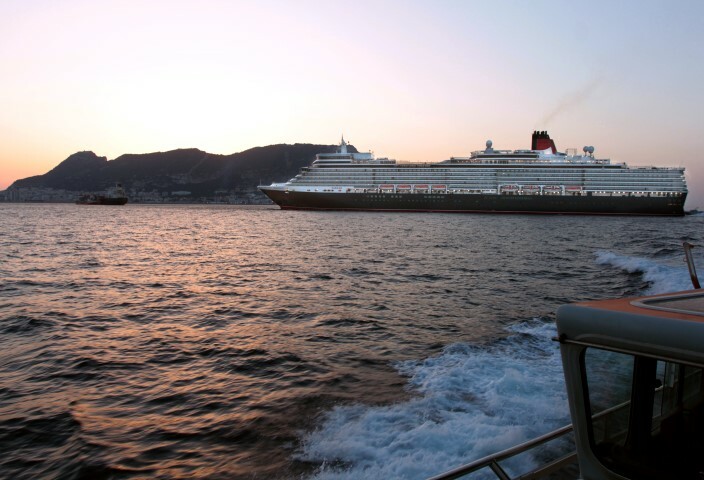 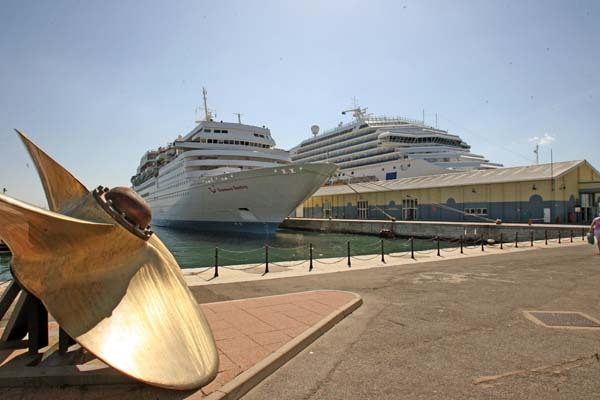 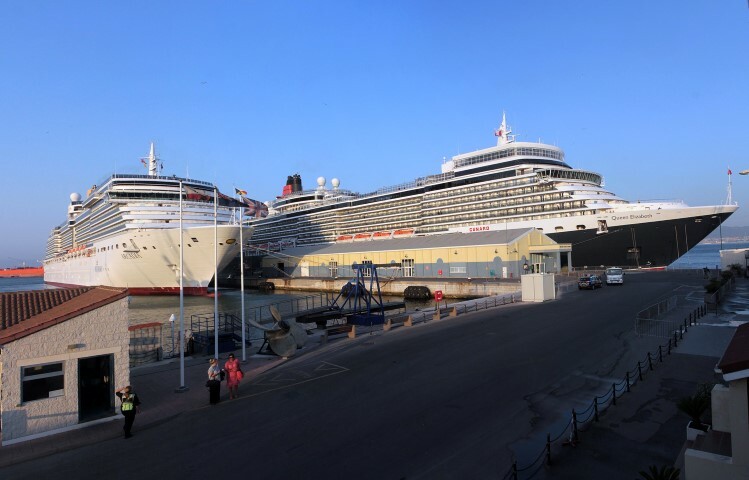 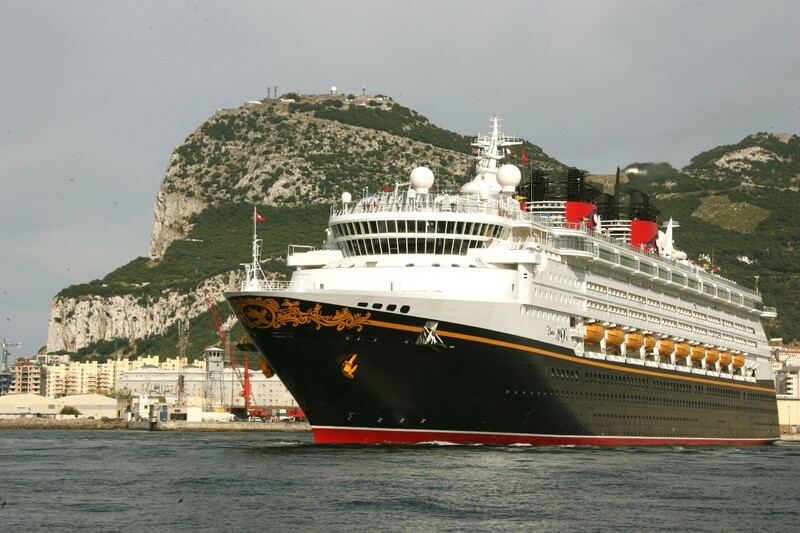 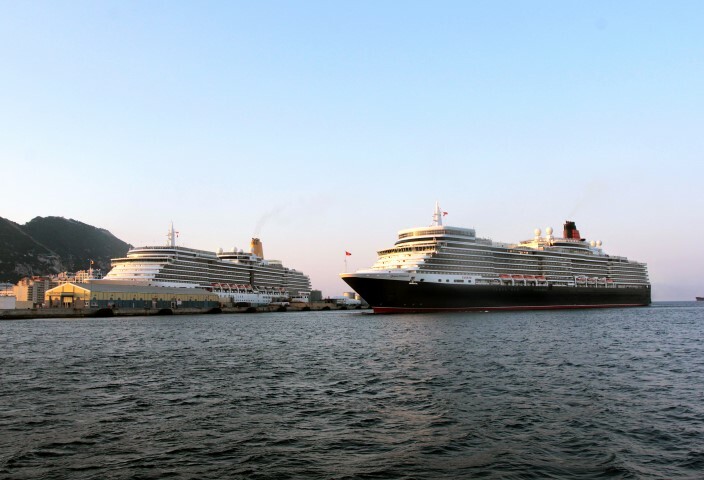 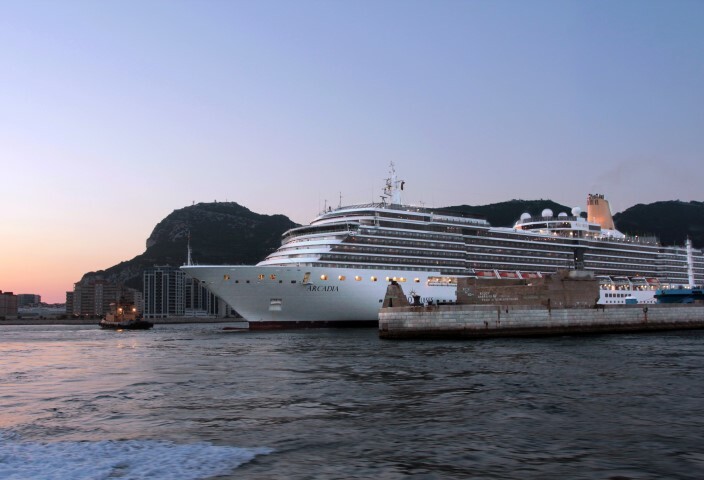 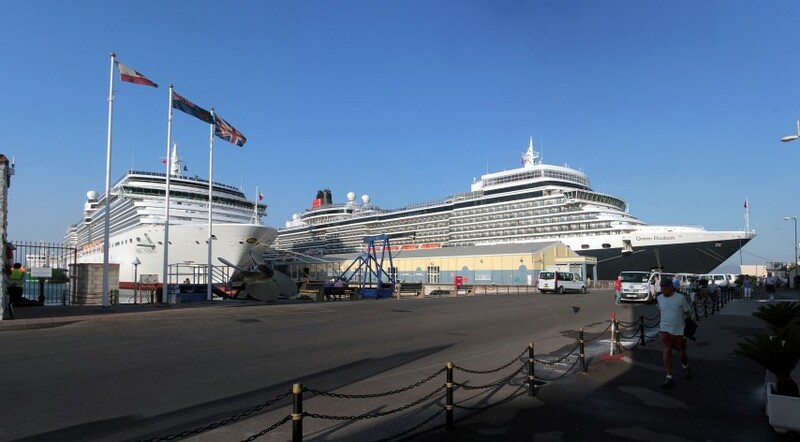 With its prime location at the southern tip of Europe, guarding the gateway to the Mediterranean, Gibraltar is an ideal port of call for cruise ships whose itineraries include the transit of the Strait of Gibraltar. 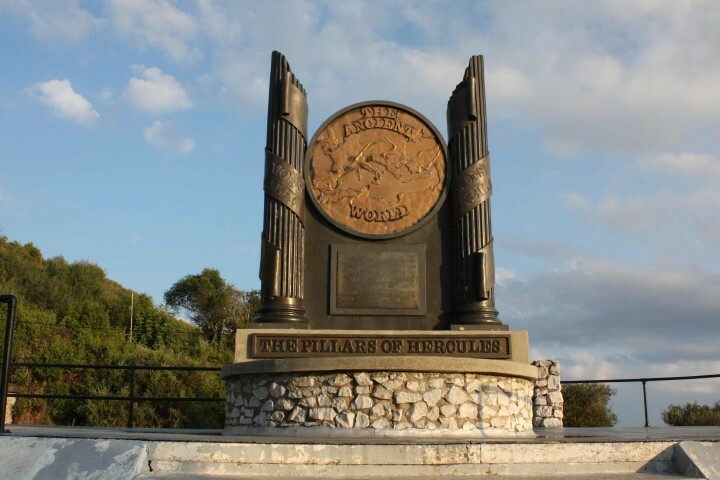 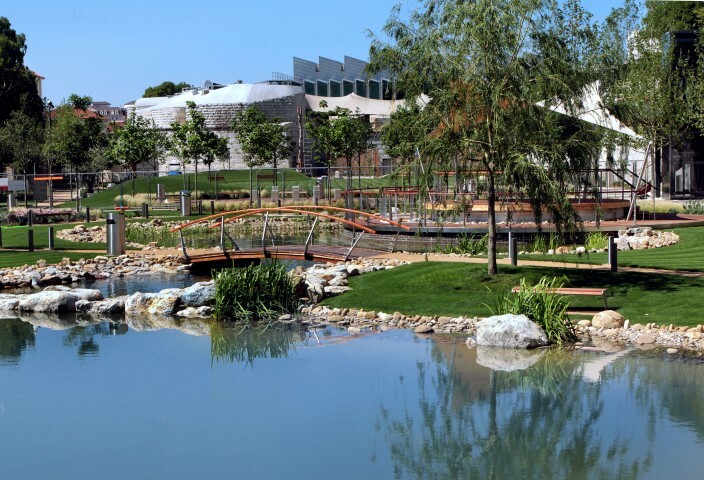 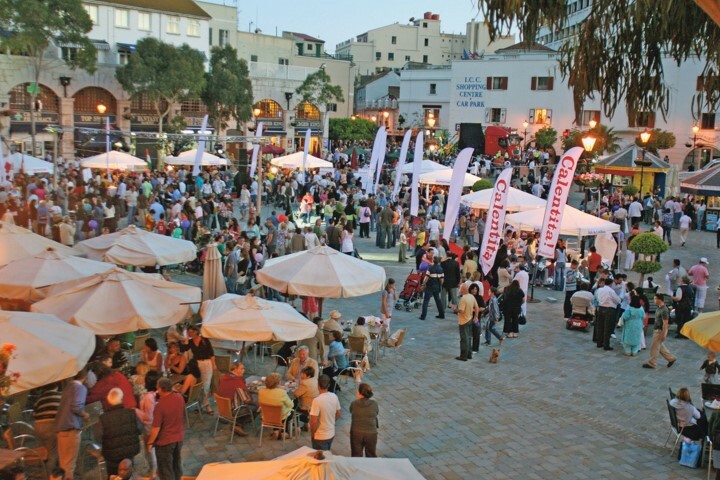 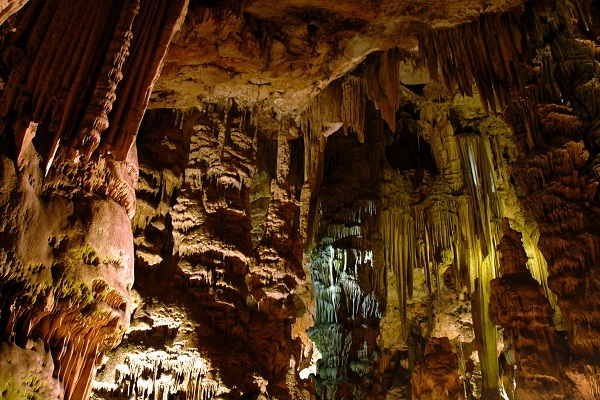 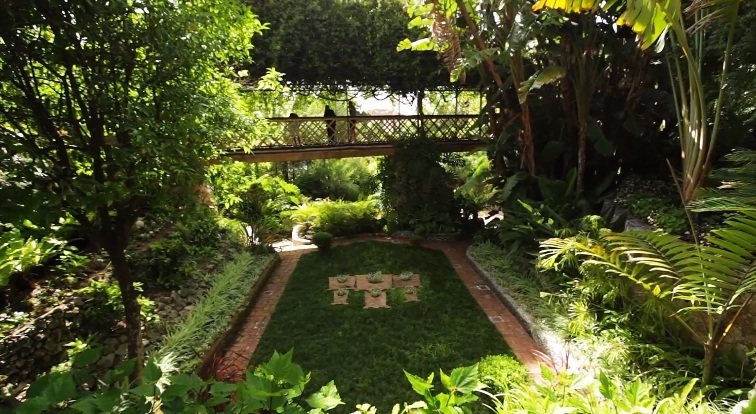 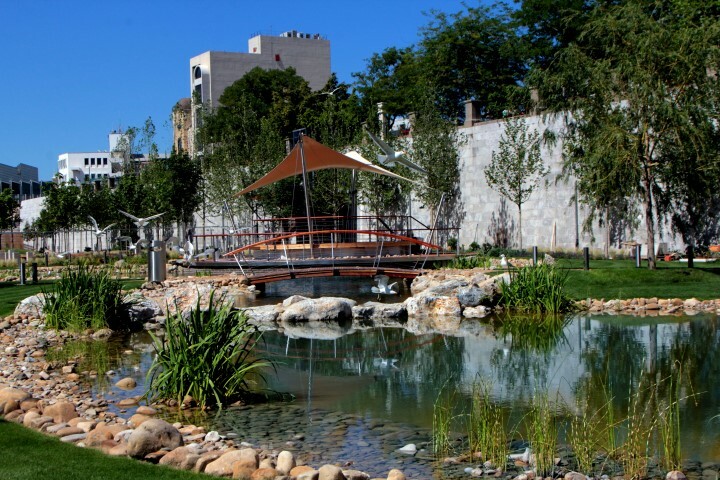 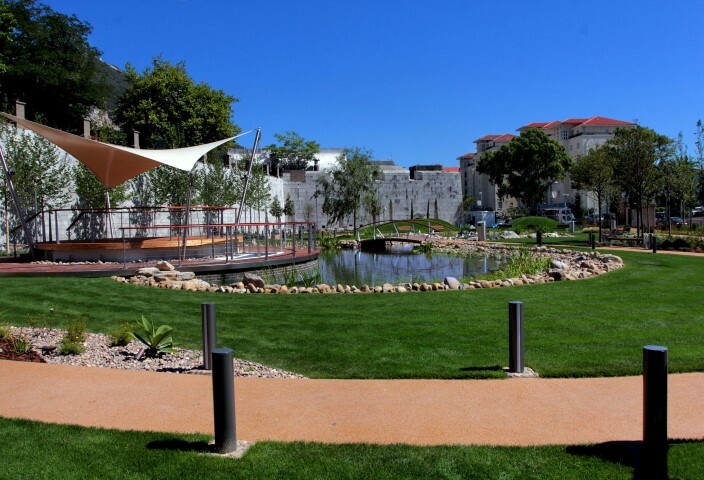 The Rock's activities are as diverse as they are plentiful, ranging from historical trails, visiting natural caves and exploring man made tunnels inside the Rock, to shopping for goods at VAT free prices.